Like many Americans, I have been following the news about the worsening Ebola situation in West Africa. And, like many Americans, I was riveted to the announcement on Tuesday of the first case of Ebola that appeared and was diagnosed in the United States. During a press conference, Centers for Disease Control and Prevention (CDC) Director Thomas Frieden was reassuring in many ways. The United States, he said, is ready to “stop Ebola in its tracks” here. This patient and any others that may appear will be treated, he said, and active public health steps will be taken to limit transmission of the disease. What is also needed, though, are steps to stop Ebola in its tracks everywhere—and soon. Heroic African medical professionals are doing their best to treat the patients that are now overflowing their somewhat meager normal medical capacity. The global health community and others are pitching in to help. The United States government is among those, having sent technical experts from the CDC to advise on outbreak control and, more recently, materiel and logistics personnel from the Department of Defense to help set up additional medical care capacity. All of these efforts reflect the medical and public health systems elements that are crucial to treating patients and controlling disease transmission. But they are not all that is needed. What is missing is the productive engagement of the public in this public health crisis. Indeed, some news reports from the affected region suggest that the public is at odds with what is best for the public's health: people are hiding ill family members from the health authorities and failing to seek medical care. 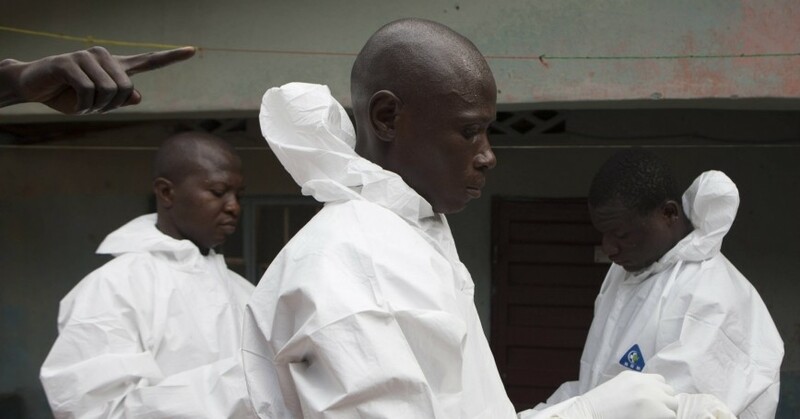 While this is understandable to some extent from their perspective, it is counterproductive to the overall effort to stem the tide of this deadly outbreak. What can the public do? What should they do? What should YOU do? An informed and engaged public is critical to just about any public health effort. Although exact numbers are elusive, there is little doubt that the public—in the United States and around the world—played a critical role in responding to the H1N1 influenza pandemic that began in 2009. Virtually everyone heard, and hopefully heeded, the very consistent messages about “respiratory etiquette” and frequent hand washing to guard against spread of the disease. Once a new flu vaccine was available, many people got vaccinated (as many do every year for the annual flu season). The public also has contributed to successes in the past century to reduce the burden of other vaccine-preventable diseases such as polio and measles. Now many people are engaging—or at least trying to—in healthier lifestyles, such as better diet and exercise habits and less use of tobacco products. This will make for healthier individuals and a healthier overall population. But what should be the role of the public in the current Ebola outbreak? The announcement of the first new U.S. Ebola case on Tuesday emphasized the importance of a public that is well-informed and aware of what does and does not pose a risk for Ebola. It was interesting to hear several different journalists press Frieden for specific information about the flights on which the new Ebola patient from Liberia arrived in the United States. Frieden responded each time with information about when and how a person can transmit the virus: A person is not infectious to others until symptoms (such as fever) appear, which was not the case of the individual in question during his flights; and the virus is not transmitted via the air as flu is, but rather, through contact with bodily fluids from a symptomatic person. It is critical that all Americans remember these facts and act responsibly—share information accurately and avoid taking needless, panicked actions like keeping their kids home from school when there is no sound public health reason for doing so. 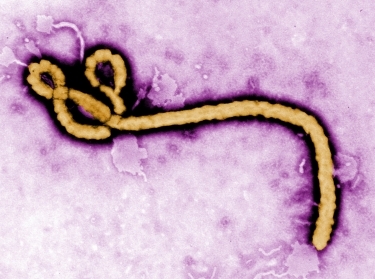 Most people with fever and other symptoms in the United States do NOT have Ebola, but if they have been in an affected country and in close contact with an Ebola patient, the probability of Ebola becomes higher. Those people should seek medical help promptly. And once they arrive for medical care, the medical professionals need to know what to look for, what questions to ask and, as importantly, what to do to safely care for such patients and notify public health officials. Community leaders in the affected West African countries should be working to effectively raise awareness among their populations so that people will know what they can do and will choose to do it. The medical and public health systems can and will help them, but the importance of the public's role in becoming aware and engaged in West Africa cannot be overstated. In the meantime, Americans must also be aware and act responsibly, as surely there will be more cases that will appear at the U.S. doorsteps. 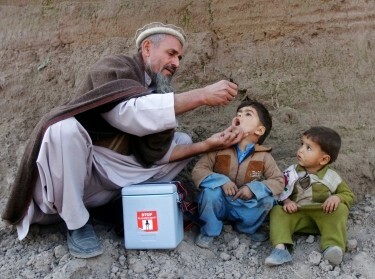 Everyone contributes to “global health security” and must be informed and responsible in this role. Moore is a public health physician and senior natural scientist at the nonprofit, nonpartisan RAND Corporation and a professor at the Pardee RAND Graduate School. She is also a former medical epidemiologist with the CDC. This commentary originally appeared on The Hill on October 9, 2014. Commentary gives RAND researchers a platform to convey insights based on their professional expertise and often on their peer-reviewed research and analysis.